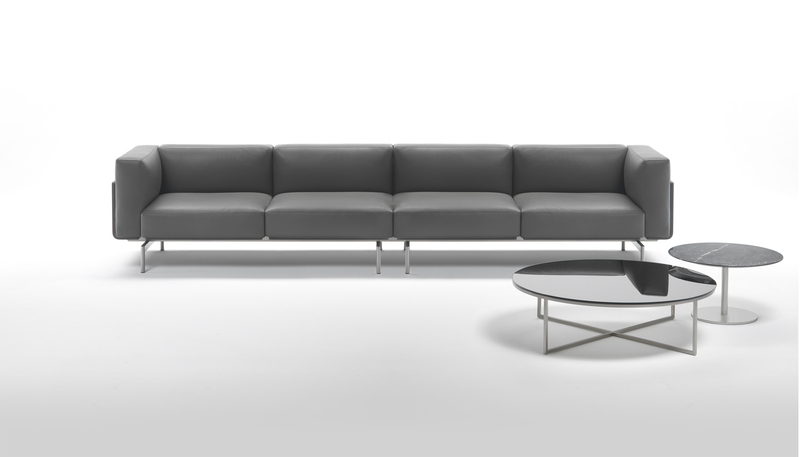 Contract programme with a refined design, consisting of armchairs, sofas and modular elements. 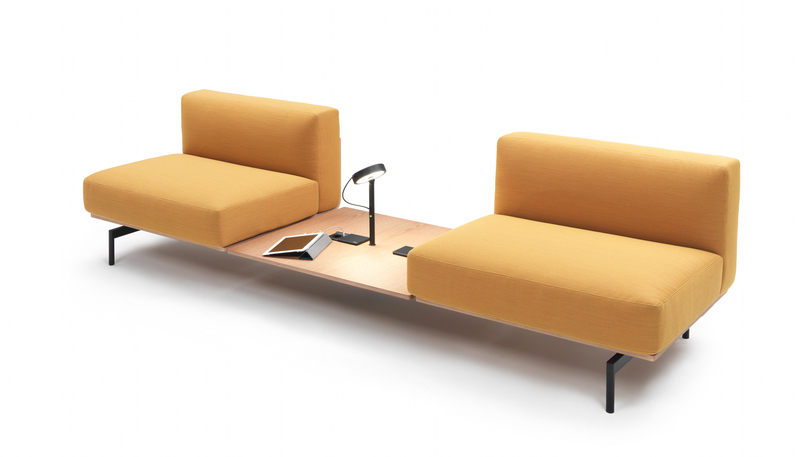 The seat and back cushions are perfectly inserted into a system of wooden panels over a metal tube frame. 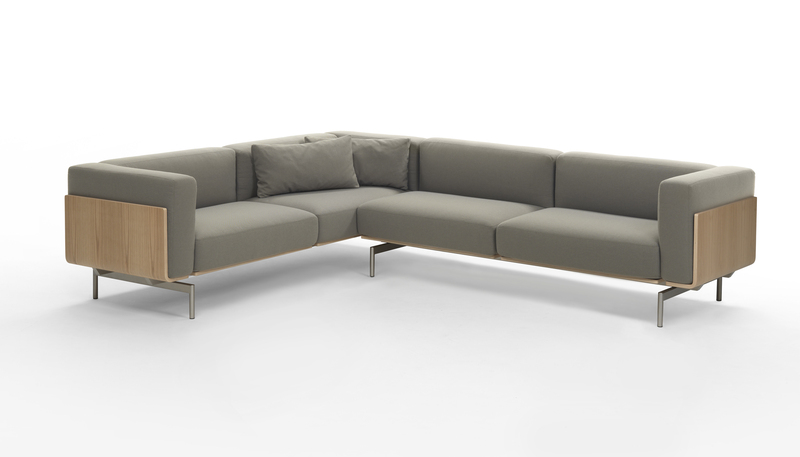 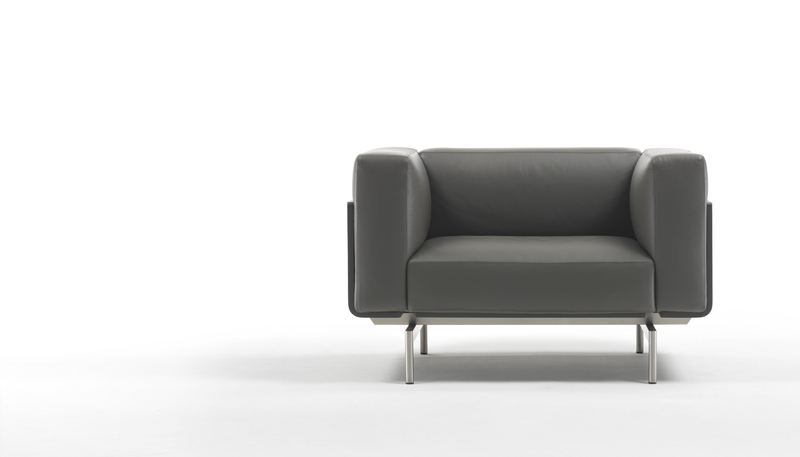 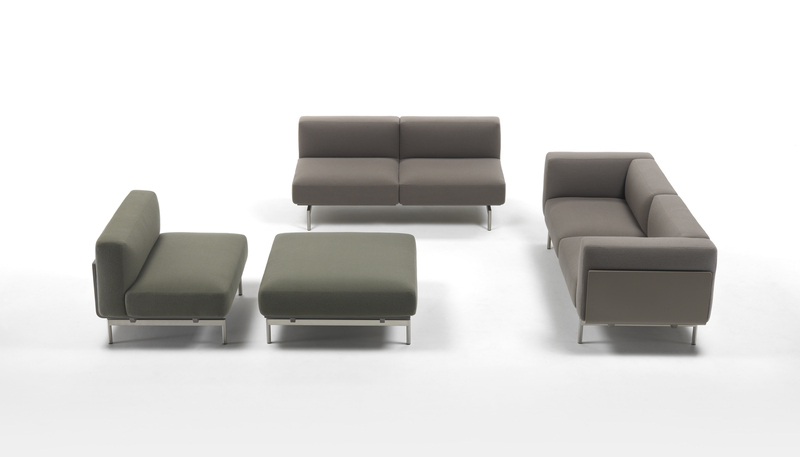 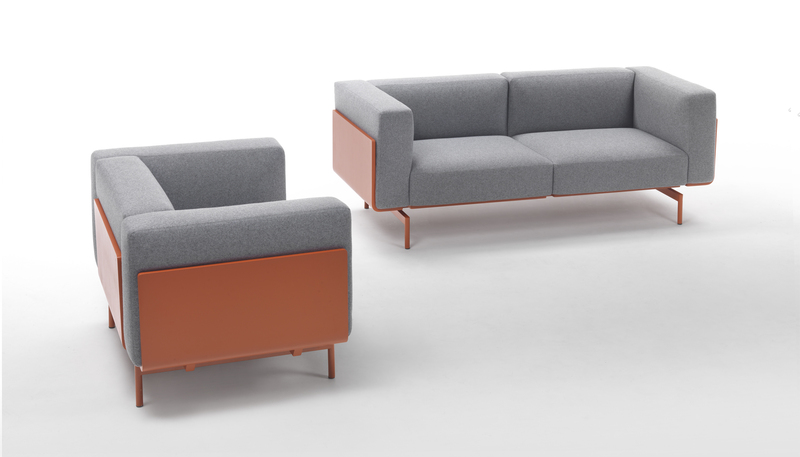 L-Sofa can be in fabric, leather or artificial leather and is the ideal model for lobbies, lounges and management offices.